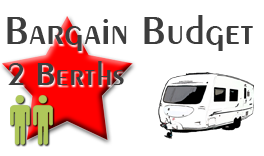 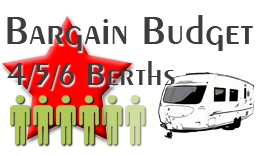 Porch Awnings as displayed are available for hire (additional charges apply) with all of our caravans except for the ‘Budget’ 2 berths. The extra charge for the supply of a Porch Awning is £45.00 per hire. 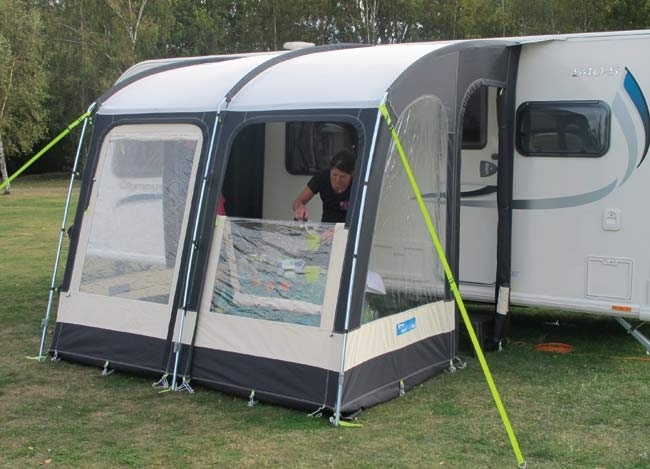 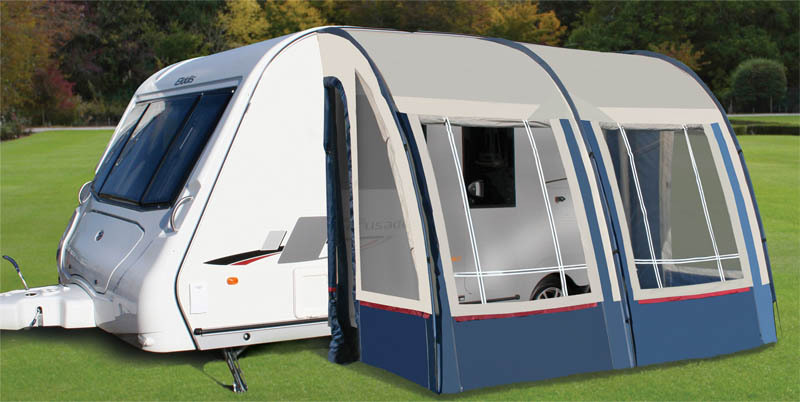 Please note that these Awnings are supplied for self-assembly only and the putting up/taking down is not part of the delivery/set-up/collection charge of the caravan. 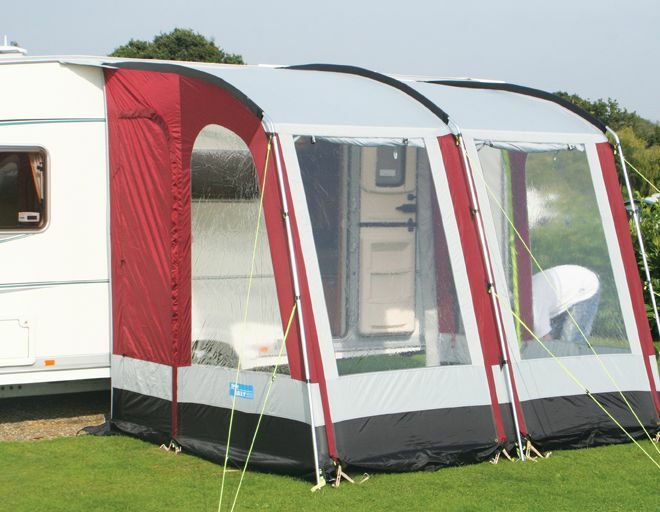 Porch Awnings (Kampa) are lightweight and are relatively easy to put up/take down and come complete with full instruction. 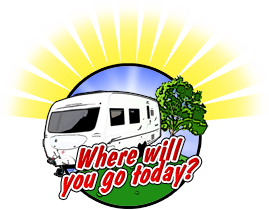 However for what ever reason should you not feel confident or are unable to so and we are delivering your caravan we will always try to accommodate helping. Please ask at booking stage for a quotation. 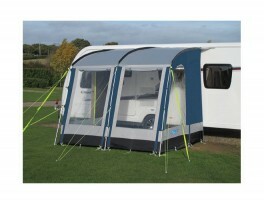 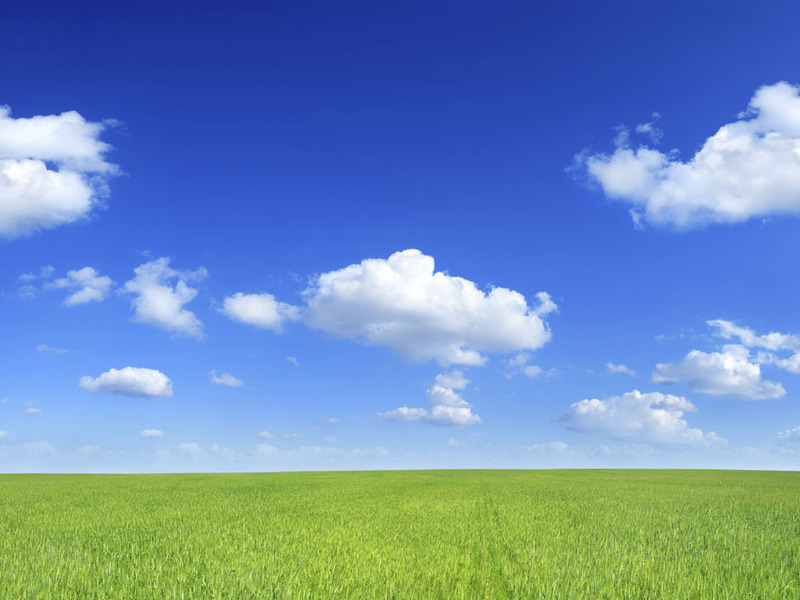 All Awnings are supplied with Groundsheets (Breathable).